The Praxis Project denounces the House Farm Bill and its provision to add stricter work requirements to its food-assistance program (SNAP) that would strip the benefits of about 2 million low-income people and their families in need of food security. The House announced its version of a farm bill to be considered by Congress before September 30th, when the bill expires. With the deadline fast approaching, those in the committee had their first meeting this past Wednesday, September 5th to begin formal negotiations. So from now until the end of September, it is critical for advocates to uplift a farm bill that upholds the values of supporting families to make ends meet. The farm bill manages our country’s agricultural policies from research to crop subsidies. But the bill’s largest role overall, its food assistance program (SNAP), ensures healthy food access to low income families. 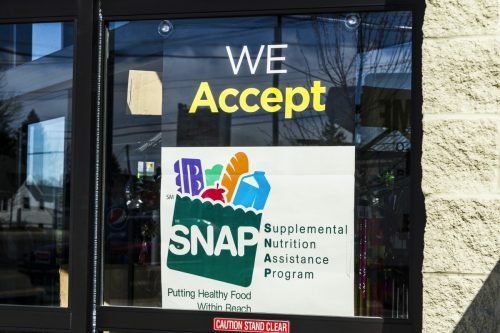 Helping one in eight Americans, the SNAP program has provided relief to millions of people and their families going through economic hardship and seeking to escape the cycle of poverty and malnutrition. In this regard, SNAP is one means to economic as well as health justice. 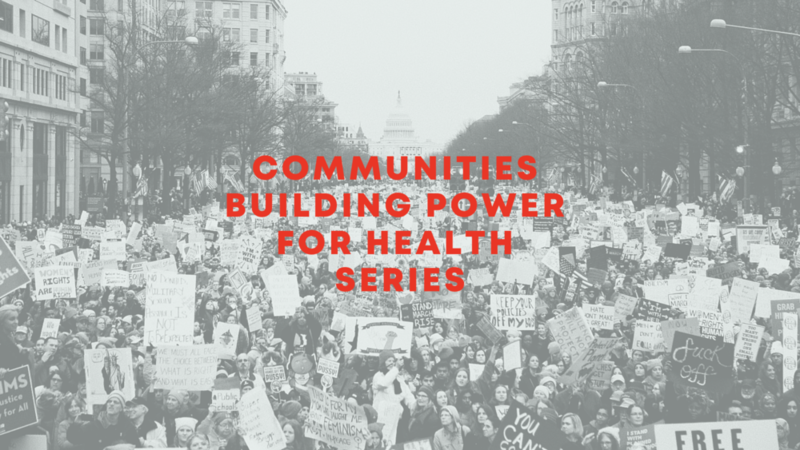 Yet, the House’s version of the bill imposes stricter work requirements that will mostly hurt families and only widen already existing health and economic disparities, especially those in rural areas with low employment and job training opportunities and greater barriers to accessing healthy foods. This provision is part of a broad effort, similar to the attack on Medicaid through work requirements, to reduce access to social services to families in need, misleadingly fueled from the idea that safety net programs are taken advantage of. However, a majority of SNAP (and Medicaid) recipients are actually working, not only because there are already some work requirements established; but also because food security gives people the opportunity to focus on making a living, obtaining an education, preserving and improving their health - especially considering that many of them are in low paying, unstable jobs or in-between jobs. The House’s proposal would only add barriers for working and job seeking beneficiaries who need support - not obstacles - in keeping or finding a job to keep themselves and their families healthy. Low income individuals need a farm bill that supports access to nutritious foods and the Senate has proposed a promising alternative that preserves food security by reducing SNAP participation barriers for vulnerable groups while strengthening SNAP employment and training operations. In the weeks leading up to the farm bill’s revision, it is critical for us to advocate for a farm bill that protects low income families across the country through upholding SNAP access - not denying it to eligible children and families, the elderly and those with disabilities.